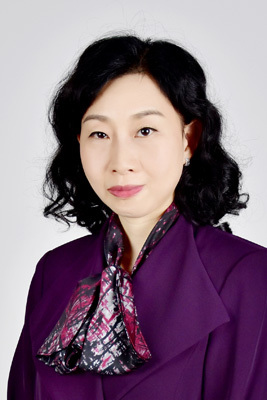 Professor Liu Xiaohong is the director of Geriatric Department of Peking Union Medical College Hospital, as well as the mentor for graduate students. 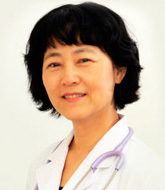 She was graduated from Medical School of Beijing University with a doctor degree in 1990 and a PhD in Japan in 1995. She has majored in internal medicine and gastrointestinal medicine for 30yrs, and switched to geriatrics in recent 8yrs. In 2011, she went to the division of gerontology and geriatrics in Johns Hopkins Medical Institute for further study. Pointed as the director of geriatric department, she explored the working models for geriatrics in the hospital, which is tailored to Chinese specific conditions, including the Comprehensive Geriatric Assessment, geriatric interdisciplinary team, peri-operation management for elderly, polypharmacy management, and the continuous care models. She is also working to promote the geriatric practice in China, through CME activities and medical courses for students. She also wrote several educational text books about geriatrics. Dr. Liu is focusing on the geriatric clinical study and the study to explore care models. She was the PI of many researches, such as “the Study of the patterns of the day-care center for the seniors in Beijing”, “Key technology research of elder people with chronic diseases in community”, both were from Beijing Municipal Science and Technology Commission, and “Development of a Chinese “at home” senior care model for community-dwelling disabled older adults in Beijing”, which was a translation project award of Milstein Medical Asian American Partnership Foundation.Dr. 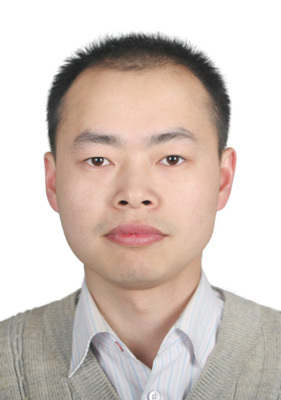 Zhu Minglei is the attending doctor in the Geriatric Department of Peking Union Medical College Hospital, as well as the research assistant. He was graduated from PUMC in 2002, and worked in the internal medicine department since graduation. In 2008, he went to the division of gerontology and geriatrics in Johns Hopkins Medical Institute to study geriatrics and has been working in the geriatric department of PUMCH since then, to help promoting the geriatric practice in the hospital. Dr Zhu’s researches are majored in clinical studies of geriatrics, such as frailty, continuous care model, and geriatric care model in communities. He is the PI of a Beijing Municipal Science and Technology Commission research with the name of “The construction of frailty assessment tool in older in-hospital patients”, also helps to manage several other researches. He has published more than 10 peer reviewed articles in medical journals, and presented the results in many national and international academic meetings. Dr. Junhong Zhou is a Distinguished Specialist in the Department of Neurodegenerative Disease, Beijing Tiantan Hospital, Capital Medical University. He is currently also a Post-doctoral Research Fellow at Hebrew SeniorLife Institute for Aging Research, Harvard Medical School. Dr. Zhou received Ph.D. degree from Peking University in 2015. His research objectives are to identify the dynamic characteristics of human balance control in aging and age-related diseases, and translate these discoveries into improved therapeutic strategies for older adults. Dr. Zhou has demonstrated the first-of-its-kind evidence that intervention targeting central (i.e., transcranial direct current stimulation) elements of balance control induces immediate improvements in multiple metrics associated with balance when standing and walking in older adults. These findings have been highlighted by over ten peer-reviewed manuscripts. Dr. Zhou received the Health Sciences Research Award from Gerontological Society of America (GSA) in 2016 and serves as the committee member of Health Sciences Section of GSA. Dr. Li Li is an Associate Professor of Dermatology and a mentor of graduate students in Peking Union Medical College Hospital (PUMCH). Her research focuses on clinical study and the mechanism of autoimmune bullous disease. As the principal investigator, she has completed two projects from the National Natural Science fund of China, one project from the Union for International Cancer Control (UICC)/American Cancer Society, and two projects from the Scientific Research Fund of PUMCH. She has published more than 40 scientific papers on top English journals and core Chinese journals. Dr. Li has received numerous awards over the years, including the China Outstanding Dermatologist award from the Chinese Dermatologist Association in 2016. 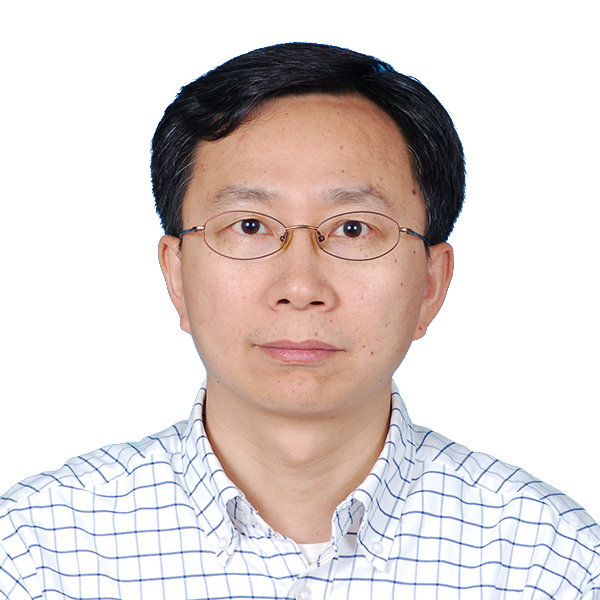 Jinfeng Wu, MD, PhD, associate professor, supervisor of postgraduate, at Huashan Hospital, Fudan University. Dr. Wu's research interests revolve around the mechanism of Braf inhibitor resistance and the strategy of sensitization in melanoma. As a PI, he has got 5 grants from NSFC, Stcsm and MOE, respectively. As the first or corresponding author, he has published 20 original peer-reviewed papers. As a major participant, he has won 5 awards from Shanghai municipal government, CAIM, CPAM and SHMHA, respectively. As a major inventor, he has 5 issued patents. Dr. Zheng Ge is Chair and Chief Physician, the Department of Hematology at Zhongda Hospital Southeast University, and also Chair, Southeast University Institute of Hematology. She received her PhD at the Karolinska Institute, Sweden in 2008 and was the visiting scholar at Pennsylvania State University, US from 2014 to 2015. Her research focuses on clinical and basic studies of leukemia, which includes understanding the significance of genomic and epigenetic alterations and multioncogenic pathways on leukemogenesis, screening novel prognostic markers and developing new targeted therapy for high-risk leukemia. She received many awards such as “Outstanding Talents in 333 Project Award (Jiangsu 2016)”, “Outstanding Medical Talents Award (Jiangsu 2011)” and “The Six Great Talents Award on Medical Research (Jiangsu 2011)”，and “Award for New Medical Technology Development (Jiangsu 2014 and 2016)”. As Primary Investigators, Dr Ge completed more than 10 grants including the National Natural Science Foundation of China. She also published more than 30 research articles on the peer-reviewed journals such as Blood, Leukemia, Oncogene, Haematologica, Cancer Res, Clinical Cancer Res, Oncotarget, Gastroenterology, J Biol Chem, Ann Hematol, Leuk Lymphoma, FASEB J and Mol Cell Biol, etc. 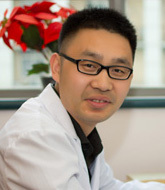 Dr. Xiaohua Luo acquired his MD from Tongji Medical College, Huazhong University of Science and Technology in 2001 and PhD from Peking University in 2009. He worked as a visiting researcher at Karolinska Institute in Sweden for more than one year. He is currently an associate senior physician at the Department of Hematology, The First Affiliated Hospital of Chongqing Medical University. His major research involves immune reconstitution after hematopoietic stem cell transplantation and the impact of virus infection on anti-tumor immunity. Dr. Luo is now leading several national and provincial projects. He is a member of European Hematology Association (EHA) and a member of The American Association of Immunologists (AAI). Guoquan Gao, Ph.D., professor, vice dean of Zhongshan School of Medicine and Chairman of the department of biochemistry in Zhongshan School of Medicine, Sun Yat-Sen University. He got Ph.D. degree of biochemistry in Sun Yat-Sen University of medical sciences in 1997. He pursued post-doctoral research in the US from January 1999 to May 2002 focusing on the mechanism and treatment of neovascularization in diabetic retinopathy. His present research interest for pathological angiogenesis was broadened to the field of both solid tumors and diabetes mellitus. He has hosted the National Nature Science Foundation of China, the National Key Sci-Tech Special Project of China, the Key Project of the Nature Science Foundation of Guangdong Province, etc. He has published more than 60 scientific articles in the international peer-reviewed journals. These publications have been cited by other investigators over 1766 times, and the highest single paper citation is 166 times. 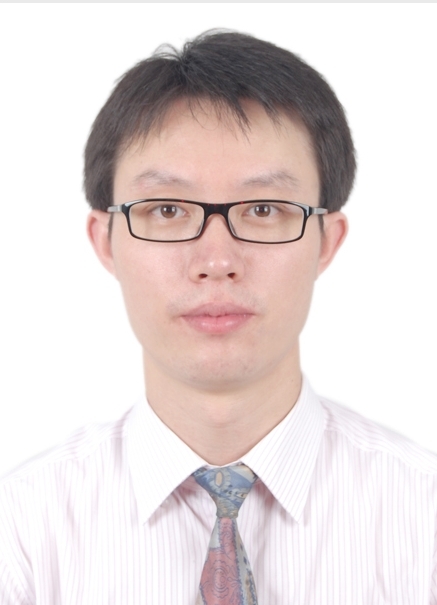 Dr. Nan Shen graduated from Dalian Medical University in 2012 with a doctorate in medicine, he currently serves as the attending physician in the Nephrology department of the First Affiliated Hospital of Dalian Medical University. He has previously identified a novel effect of blocking the core fucosylation of the TGF-β receptor ameliorated tubulointerstitial fibrosis in 2013. This finding was widely recognized by international counterparts and commented on favorably in the prestigious journal Kidney International. Meanwhile, the article of this finding was selected in the best paper database of Global biology and medicine leaders recommendations “F1000Prime”; Evaluation Grade: “very good”. Dr. Shen was invited to give oral presentations at the annual meetings of the Korean and Chinese society of Nephrology. He has been awarded “Excellent Doctoral Thesis of Liaoning Province” on behalf of Dalian Medical University in 2013. He has also been awarded “Hundred-Thousand-Ten thousand Talent Project” of Liaoning Province in 2014 and “Science & Technology Youth Star of Dalian” in 2016. He has presided over 1 National Natural Science Foundation of China and 1 Scientific Research Fund of Liaoning Provincial Education Department; He has also participated 1 Key project of National Natural Science Foundation of China and obtained 1 national patent as a key member. He has won First Prize for Advancement in Science and Technology of Liaoning Province in 2016. Wang Xue, PhD, assistant researcher. She graduated from Peking Union Medical College in 2012. 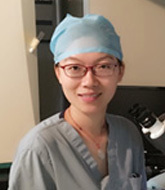 She has been working in assisted reproductive center in Peking Union Medical College Hospital since 2012. She is expert in embryo culture in vitro, ICSI, embryo transplantation, embryo vitrification freezing and refrozen, and so on. She has two projects in research. She has published over 10 papers. 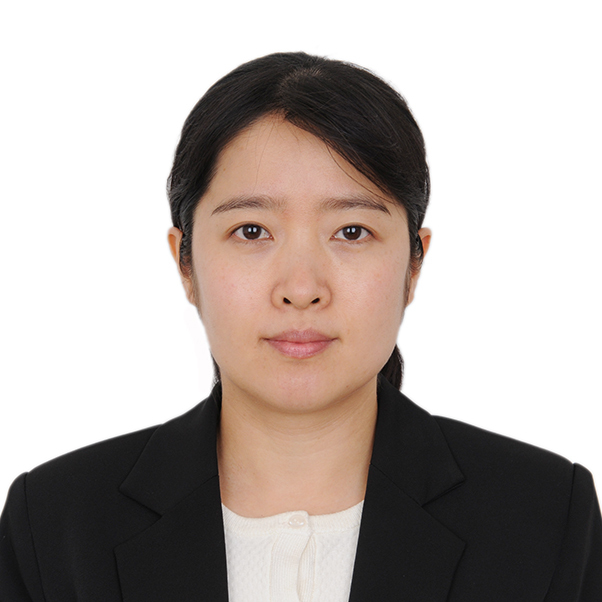 Dr. Xia Xi is an Associate Professor and Associate Chief Physician of Reproductive Center at Peking University Shenzhen Hospital. Dr. Xia received his BD, MD and PhD from Tongji Medical College of Huazhong University of Science and Technology. From 2012 to 2014, he performed his postdoctoral research concerning fertility preservation in Peking University Third Hospital. He has obtained several grants from the National Natural Science Foundation of China and published several publications in the past few years. In 2015, Dr. Xia was awarded the High-level Talents in Shenzhen. 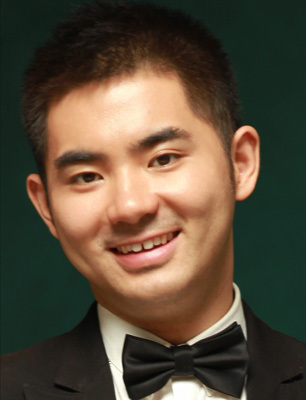 In 2016, he was awarded the Young Top-Notch Talent in Guangdong Province.